Hand Surgery is an umbrella term for many types of surgical procedures used to correct problems of the hand. The surgery performed will depend on the particular hand issue, its location, and its severity. The recovery time will also depend on the surgery type. Different kinds of hand surgeries include surgery for arthritis, carpal tunnel release surgery, fracture repairs, reconstruction of tissue, and more. 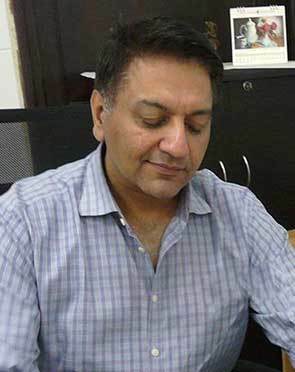 Dr. Sanjeev K.S. Marya has been in the field of medicine and orthopedic surgery for almost 35 years and is currently working with Medanta The Medicity, Gurgaon as Chairman Medanta Bone & Joint Institute. He qualified his MBBS as the Best Graduate of Maharshi Dayanand University and Medical College Rohtak. Dr. Marya then did his MS (Masters in Orthopaedic Surgery) from PGI, Chandigarh with honors being declared the Best Post Graduate. Subsequently, he took extensive training in the field through DNB (Diplomat of National Board) and the prestigious M.Ch. Degree from the University of Liverpool. He was awarded the fellowship of International College of Surgeons, USA. Dr. Subhash Jangid is a leading Orthopedic with vast experience of over 20 years in his field of expertise and special focus on hip, knee and joint replacement surgeries. He is an expert in his field and has performed more than 20,000 surgeries in his illustrious career. He is also acclaimed for performing around 600 joint replacement surgeries every year and treats a number of international patients annually. A pioneering surgeon, he is credited with many first like being the first surgeon in India to use computer navigation (NAV3) for knee replacement surgery, and also the first to use Bone graft substitute for tumor patients in India. He was part of the team which established India's First Bone Bank at AIIMS according to the guidelines of American Association of Tissue Banking. He is also credited for introducing NAVIO the world's first robotic arm for knee joint replacement surgeries. He is one of the best orthopedics in India when it comes to use of latest technique for minimal invasive surgeries and better recovery process for treatment.Dr. Jangid is also involved in teaching and is a visiting faculty to Nnamdi Azikawe University Teaching Hospital, Nigeria, where he trains doctors in arthroplasty procedures. Brought in the latest Computer Navigation technique for joint replacement for the first time in India. Introduced NAVIO Robot for knee replacement in Delhi NCR. Involved in development of the protocols for patient management after surgery for knee and hip replacement. Involved in setting up the bone bank at AIIMS, New Delhi, based on American Association of Tissue Banking guidelines. Member of the multinational team involved in development of an Asian knee implant suitable for the population of this region. Dr. Aniruddha Dattatraya Sonegaonkar is a Senior Resident - Orthopaedics at Alexis Multispeciality Hospital. He is MBBS, DNB (Ortho), Dip (Ortho). His expertise is Orthopedic Trauma. 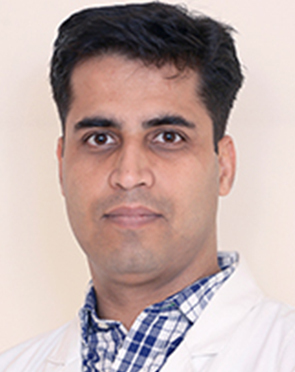 Dr Puneet Girdhar is presently working as a Consultant - Spine in Centre for Orthopaedics & Joint Reconstruction at BLK Super Speciality Hospital, New Delhi. 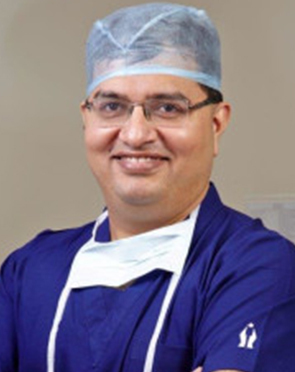 Dr. Girdhar specialises in the surgical and non-surgical management of spinal disorders involving neck and back utilising turn of the century minimally invasive techniques. 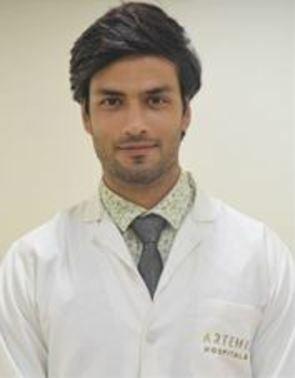 He is also well versed with non surgical pain relieving techniques such as Nerve root blocks, Facetal injections and Epidural infiltration. 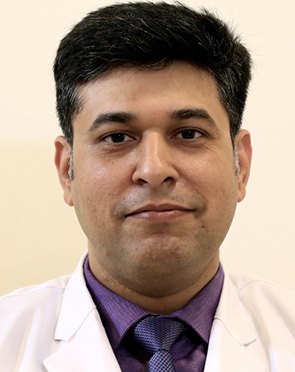 With degrees of MBBS from GMC & J.J. Group of Hospitals, Mumbai, MS (Orthopedics) from LTMGH & LTMMC, Mumbai, and DNB (Orthopedics) from Diplomate National Board, New Delhi, Dr. Rajiv Thukral is a Senior Consultant at the Max Hospital in Noida. Prior to joining this hospital, he was associated with the Indraprastha Apollo Hospital as a Senior Registrar. With over 15 years of experience in the field of Orthopedics, he has a special interest in performing Knee Surgeries (Primary & Revision Arthroplasty, Arthroscopy, Reconstruction & Trauma), especially Intra-articular Fracture Fixation. Director and Head of the Department of Pediatric Orthopaedics in Max Smart Super Specialty Hospital, Saket. 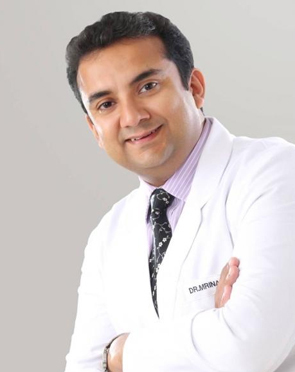 Dr. Manoj Padman has over 17 years of rich experience in the field of orthopedic surgery. 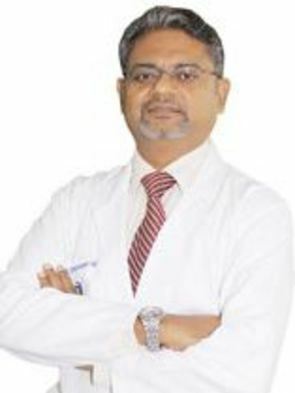 Dr. Manoj Padman's area of interest lies in the treatment of bones ailments, joints and muscles (musculoskeletal system) of children and adolescents, hip pathologies (congenital, developmental, post-traumatic sequelae), neuromuscular pathologies, deformity correction Limb reconstruction using external fixators. Dr. Manoj Padman has treated several patients suffering from bone diseases in India and gives every patient the best of medical care. University gold medal - Masters in Orthpaedic Surgery. Invited faculty and speaker at national and international meetings. Dr. Ramneek Mahajan, Senior Orthopedic and Joint Replacement Surgeon, has more than 2,500 successful joint replacement cases under his belt. He performed an unparalleled 500 joint replacement surgeries in just one year in 2015. With 10,000 other orthopedic surgeries till date and much more to go. Dr. Mahajan is striving hard to make his patients regain their physical fitness. 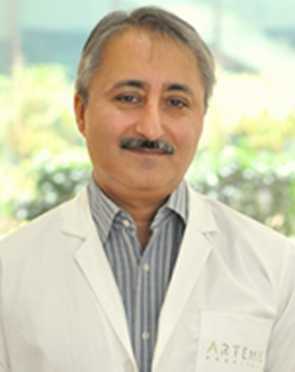 He is serving as the Director of Orthopedics at Max Super Speciality Hospital, New Delhi. He has specialization in Joint Replacement and Arthroscopy and a fellowship in Joint Replacement from Singapore General Hospital, The Prince Charles Hospital, Brisbane and Puttlingen Hospital, Germany. He is an expert in Primary and Revision Joint replacement surgeries of Knee, Hip, Shoulder, Elbow and Ankle joints. He is one of the first and among only few surgeons to start minimally invasive reconstructive surgery that is Key Hole surgery (Arthroscopy) for Shoulder, Elbow, Hip and Ankle problems. 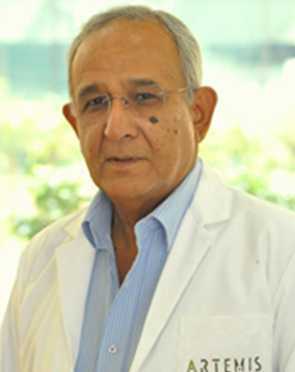 In addition, has mastered techniques of managing Multi-Ligament and complex injuries of Knee.He has published Joint Replacement, Arthroscopy and Sports injury related research publications in text books, journals and prepared manuscripts for Arthroscopy education for young orthopods. Arthroscopic Surgery for Labral Tear of Hip. 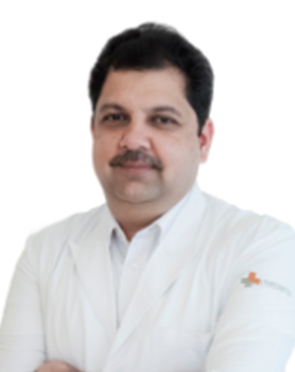 Dr. Rakesh Mahajan is an Orthopedist in Patel Nagar East, Delhi and has an experience of 18 years in this field. Dr. Rakesh Mahajan practices at Mahajan Clinic in Patel Nagar East, Delhi and Blk Super Speciality Hospital in Pusa Road, Delhi. 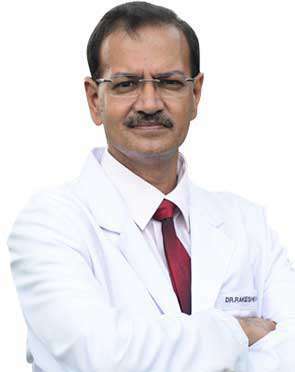 He completed MBBS from Maharshi Dayanand University, Rohtak in 1984, Diploma in Orthopaedics from Maharshi Dayanand University, Rohtak in 1987 and D.N.B. (Orthopaedic Surgery) from Obstetrics & Gynecology - National Board of Examinations, New Delhi in 1992. Sports Medicine and Arthoscopy procedure- Knee, Shoulder, Elbow, Ankle and Hip. Primary Arthoplasty procedures- Knee, Hip, Shoulder. Reconstructive Surgery in adults- all complex fractures. Amar Jyoti Award presented in 1995 for maximum number of surgeries in Polio patients at hospital on wheels at Rewari, Haryana. Bharat Gaurav Award presented in 2006 for Management of Poliotic Deformities at various camps. FRCS, FIMSA, M.Ch. (Orth. ), M.S. (Orth. ), M.B.B.S. Dr. Ashok Rajgopal is a highly accomplished and glorified surgeon with specialization in Orthopedics, Joint Replacement, Minimally Invasive Knee replacement surgery. In his exemplary career of more than 32 years, he is a record holder for performing over 32,000 Total knee replacement surgeries, 100 Minimally Invasive Total Knee Replacement (TKR) Surgeries besides 15,000 arthroscopic surgeries for ligament repairs and reconstructions. He is a pioneer surgeon with credits for developing MIS total knee replacement instruments which is now used on a global scale and also been part of the team to develop latest implant instrument called The PERSONA KNEE. He is a leading surgeon He is India's fourth highest civilian award Padmashri recipient and has been the Honorary Orthopaedic Surgeon to the then President of India, Mr. KR Narayanan, in 1997.His name shines amongst the best surgeons in India and has treatment eminent sports personalities P. Gopichand, Sushil Kumar, Baichung Bhutia and many more. 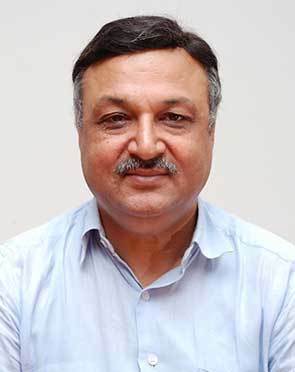 He is considered a leader in the field and has been the first in various accomplishments like performing India's first bilateral Total Knee Replacement (1987), first total knee replacement using Patient Specific Instrumentation, first Minimally Invasive total knee replacement in India (2002). 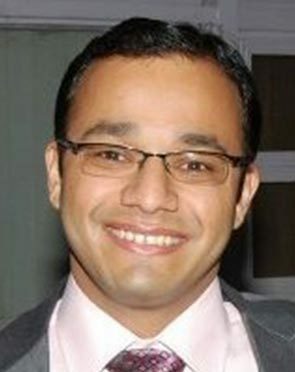 He is also the first surgeon in India to use the Gender implant which was designed especially for females. 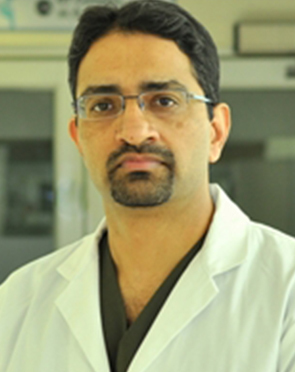 Dr. Mrinal Sharma is a Consultant of Joint Replacement and Orthopedics at the BLK Super Specialty Hospital, New Delhi. 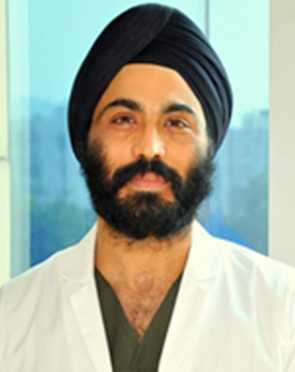 An extremely learned medical professional, Dr. Sharmas educational qualifications include an MBBS from Government Medical College, Patiala; an MS in Orthopedics from the Sawai Man Singh Medical College; a DNB in Orthopedics; an MCh in Orthopedics from the American Institute of Medicine, Fort Wayne, USA. He, later on, obtained his fellowships from various institutes in India and abroad. 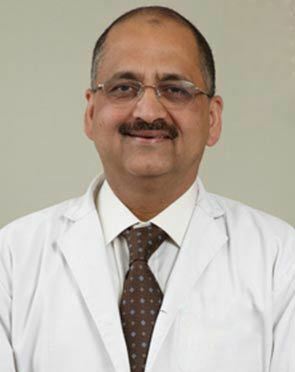 With a medical experience of 6 years, Dr. Sharma has expertise in computer navigated knee and hip replacement surgery. Dr. Vivek Dutt is a very passionate Pediatric Orthopaedics who cares for children with musculoskeletal Deformities and Disabilities. 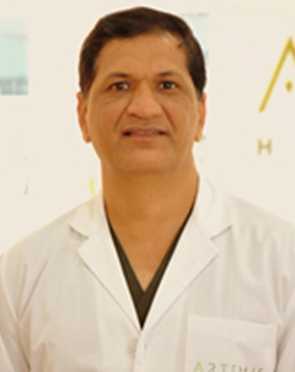 Dr. Nitiraj Oberoi is a renowned Orthopedic surgeon with over 30 years of rich experience and clinical knowledge. Having attained educational qualification and training from nationally and internationally renowned medical institutions, he holds expertise Joint Replacement Surgery, Sports Surgery and Complex Trauma surgeries. 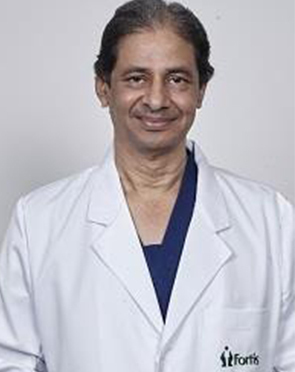 Dr. Oberoi has not only worked at some of the top hospitals in India, but also has been a teaching faculty for at leading medical institutions including Maulana Azad Medical College and others. He is a recommended and sought-after orthopedic and sports injury surgeon in the region. Dr. Rajesh K Verma is an accomplished and renowned Orthopedic & Spine Surgeon backed by over 22 years of rich experience. He is one of the top orthopedic surgeon and holds expertise in the treatment for complex trauma, spine & bone disorders, joint replacement and many other advanced procedures. He is a highly sought-after name in his field of expertise and have been involved in over 20,000 surgical procedures, and successfully performed more than 12,000 surgeries including various spine and Complex Trauma surgeries. Dr. Sarup brings to our institute his 24 years of experience in the field of Orthopaedic surgery. 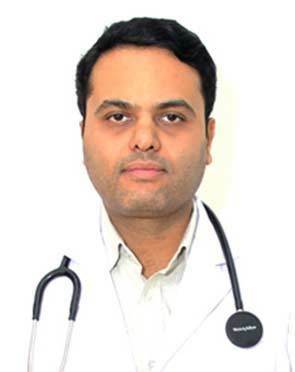 He has trained at centers of excellence in India such as PGIMER Chandigarh, KEM and NairHospitals in Mumbai. A significant part of his training was completed in the United Kingdom where he obtained his FRCS & M.Ch Orth qualifications.Dr. Sarup super-specializes in the field of Pediatric Orthopedics and Spine surgery. He has been awarded a fellowship in the above field in the Royal Hospital for Sick Children, Glasgow in 1998. Dr Attique after completing his PG joined Holy Family Hospital as senior resident & later shifted to Govt Medical College Chandigarh. He then moved to Kasturba medical College Manipal & worked as Assistant Professor in Dept. of Orthopedics till 2002 before joining Sir Ganga Ram Hospital as Orthopedic Consultant. He is presently working as Director Knee Unit in Medanta Hospital since its inception in 2009. 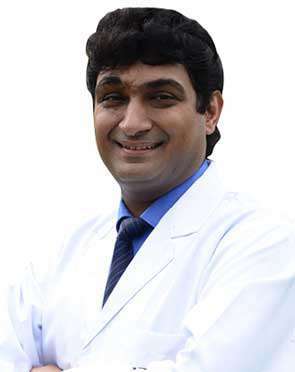 Dr. Manu Grover is proficient orthopedist with 12 years of experience. His special interest lies in cartilage transplant, sports injury and shoulder surgery. His name, to his credit, is amongst the few doctors who perform the Arthroscopic All-inside Anterior Curative Ligament (ACL) reconstruction, a minimally invasive surgery. Being a Member of The Royal College of Surgeons of Edinburgh (M.R.C.S) makes Dr. Manu Bora a part of a prominent network of about 20,000 medical professionals in around 100 countries around the world. Dr. Vibhore Singhal is a top Orthopedics and Joint Replacement surgeon, backed by his admirable qualifications and 15 years of experience. Dr. Singhal has performed more than 10000 major orthopedic surgeries including complex joint replacements, Minimally invasive trauma, complex pelvic Acetabular and advance Joint Arthroscopic procedures. He has received trained at many premier national and international medical institutions. Also, he has keen interest in academics and taught as Assistant. Professor of Orthopaedics at Himalayan Institute of Medical Sciences (HIMS), Dehradun. Attained Revision knee arthroplasty and difficult knee replacement cadaveric training. Published a number of clinical and scientific papers in national and international journals. Dr. (Brig) B. K. Singh is a distinguished orthopedic surgeon with a vast experience of 37 years. One of the few surgeons in India accredited with expertise on Robotic Total Hip and Knee Replacement Procedures. He is credited performed 5000+ Arthroplasty procedures and is an expert in Uni Condylar Knee Replacement and Total Ankle Replacement surgeries. Many national and international publications are attributed to his name. Dr. B. K. Singh is acknowledged for establishing world-class joint Replacement center in Army R & R Hospital, Delhi. Life member of reputed organizations such as of Indian Arthroplasty Association, Indian Orthopaedic Association and Association Surgeons of India (Armed Forces Chapter). Pioneered the top-notch joint Replacement center in Army R & R Hospital, Delhi. Dr. Yash Gulati is a renowned orthopedic surgeon of international repute with several national and international commendations to his name. Being the youngest orthopedic surgeon to be awarded Padma Shri by President of India. In his illustrious professional career of 32 years, he has conducted the largest number of Total Knee Replacement with I- Assist Navigation Technique and Total Hip Replacement for Sickle Cell Disease in India. Correction of Spine Deformities, such as Scoliosis, Spondylolisthsis etc. Certificate of appreciation from Royal Society of Surgeons, Edinburgh, for Teaching. Dr. Gulati has operated on three Presidents of India and former Prime Minister of India. The Hand Surgery doctor typically first sees the results of the tests ordered to assess the overall health of the patient. Based on the initial assessment, the doctor would prepare a treatment plan tailored according to the individualized needs of the patients. The treatment plan for Hand Surgery, its alternative options, the pros and cons associated with each option and the treatment cost is thoroughly discussed with the patient to seek their approval. Once the patient gives his or her consent, the Hand Surgery surgeon addresses his team members and shares the details of the case with them. The team members prepare for Hand Surgery and share a scheduled date of the procedure with the patient. The patient is advised to follow a few instructions as given by the Hand Surgery surgeon. In addition, the Hand Surgery hospital initiates the formalities and informs the patient about the estimated cost. The patient is accordingly required to submit documents for any insurance claim approval. What is the Hand Surgery surgeon responsible for? The surgeon is responsible for the preoperative diagnosis of the Hand Surgery patient, for performing the operation, and for providing the patient with postoperative surgical care and treatment. The surgeon is worked as the leader of the Hand Surgery surgical team.